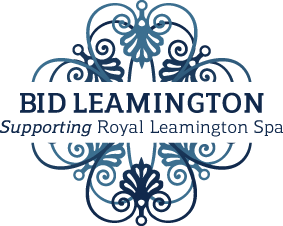 BID Leamington is seeking volunteers to work as Town Ambassadors to welcome visitors to Royal Leamington Spa. The Town Ambassadors Scheme will improve the visitor experience by assisting people with information about the town centre, businesses and leisure services. The scheme has received funding from Warwickshire County Council and support from Warwick District Council. This is an exciting opportunity to join a team of dynamic volunteers in the Town Centre meet new people, learn new skills and have fun assisting others! The Ambassadors scheme was launched in 2015 at the National Bowls Championships taking place in Victoria Park throughout August. 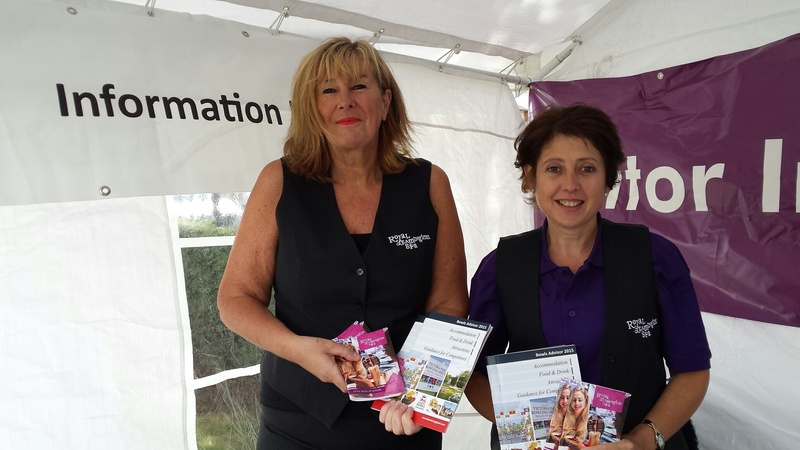 Staff could be seen in their ‘Royal Leamington Spa’ uniforms at the information tent. The staff at the Leamington Visitor Information Centre in the Pump Rooms were also wearing the new uniforms. There’s a variety of fantastic groups and organisations operating within Leamington Spa doing fabulous work to make our town a better place to live, work and visit. These groups often rely on volunteers to deliver their services and events and many are looking for more supporters.